Central Park, originally known as Burgett Park, existed on Willand Pond, on the border of Dover and Somersworth. It was a popular spot that featured a bandstand and dance pavillion, an outdoor theater, baseball diamond and a casino. It was originally established by the Union Street Railway and became a very popular gathering spot in the region. Residents from Dover, Somersworth and Rochester would take the trolley to enjoy concerts, dances and sporting events at Central Park. After the demise of the trolley system, the popularity of Central Park also diminished. 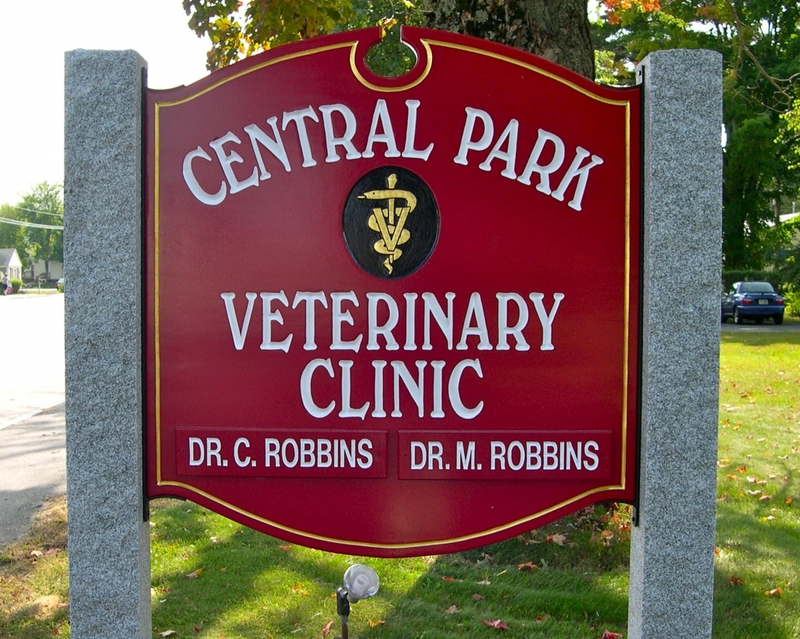 In 1960, a veterinary clinic was established at the site and took it’s name from the historic site: Central Park Veterinary Clinic. In 1968, Dr. James Youngren purchased Central Park Veterinary Clinic (CPVC). He practiced small animal veterinary medicine until 2006 when he sold the practice to Drs. Carolyn and Matthew Robbins. In 2009, Dr. Tasha Wilson joined the practice as an associate veterinarian. In January 2012, after over 50 years in it’s original location CPVC relocated to Rte 108 in Somersworth ~ 2 miles away. CPVC has been accredited by the American Animal Hospital Association (AAHA) since 1974. 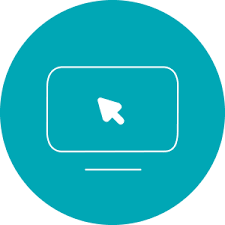 We strive to provide the highest quality veterinary care for the surrounding community and look forward to the challenges that the future will bring.